In years to come we may look back and say, “that was the week that was”. With news updates on Brexit literally changing by the second, between writing this and publishing it, we could be in a whole different set of circumstances. A public opinion poll conducted by Sky this week threw up some damning results for Theresa May with 90% stating the way Brexit has been handled to date is a national embarrassment. Only 7% disagreed and 3% being unsure. Adding insult to injury, most of the UK public feel that Mrs May and MPs in general aren’t on their side. 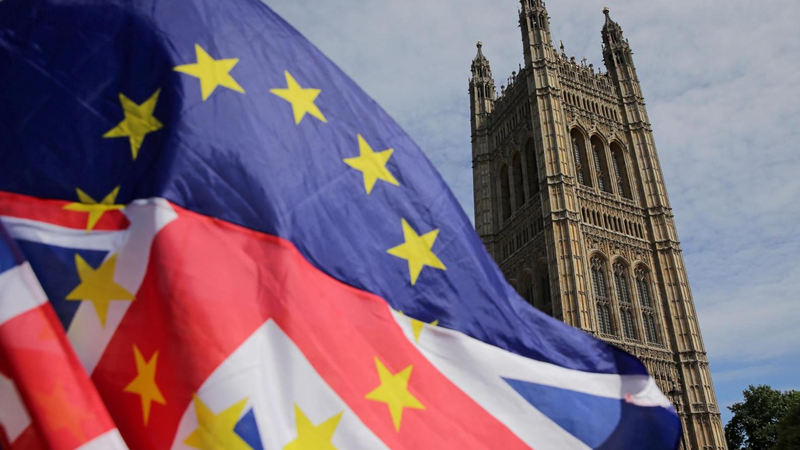 To date almost 3m people have signed an online petition to revoke Article 50 and for the UK to remain in the EU. Only 100,000 signatures are required for an issue to be discussed in Parliament so there will be no shying away from the impact of this for the House of Commons, particularly as the number of signatures are likely to grow as celebrities, actors and other famous figures are encouraging their followers on social media to get signing. The TUC and the CBI have joined forces to ensure that the voices of business and the working population aren’t ignored in the process, demanding that Mrs May changes her approach and warning that the country is facing a national emergency if it doesn’t happen. Whilst this drama unfolds, businesses are trying to best prepare themselves for what lies ahead regardless of what will happen. Critically much of the energy that should be expended in an already challenging environment is instead being diverted to preparing for ‘what if’s’ and ‘what might be’. If we leave with no deal, are we prepared for what that means to us as a business? If there is any further extension beyond April, are there alternative plans we need to make? What will be the impact if there is a serious chance of Article 50 being revoked? These are just some of the questions businesses are considering and most importantly, what any outcome means for how they respond to customers’ and employees’ concerns. Strong leadership has never been more critical as we navigate through unprecedented times. Trying to continue with ‘business as usual’ is crucial as our customers aren’t going to stop contacting. Likely that they will be in touch with more questions and most importantly for reassurance. Equipping colleagues with the most up-to-date information to support customers has never been more important, as is ensuring that training for dealing with difficult emotional and complex questions is up-to-date. At the end of the day explaining the inexplicable is never easy. Those working in critical service roles are the centre cog in the wheel. Perhaps as we emerge from the chaos, other parts of the business will begin to better understand the critical role played by those colleagues who talk to, empathise with and reassure customers every day. This week I was on a ski break in France, which seems far removed from Brexit and the political chaos ensuing in a normally logical and predictable UK. I caught a press headliner that France’s EU minister has named her cat Brexit as it meows loudly to get out but refuses to go when the door is opened! In the group I was with, there was a divergence of views about the whole process, representing the split in country as a whole and demonstrating the difficulty. Leading a path out of this situation requires an ability to accept that whilst it’s impossible to please all of the people all of the time, it’s best to try to represent as many views as possible, avoid disproportionate voices, all whilst ensuring that actions taken cause as little harm as is possible. Where will we be next week? Well that depends on decisions, decisions……and more decisions.